When a dental emergency occurs, you may not have the time to set up an appointment for restorative dental work – to address tooth damage or persistent pain, you can require treatment as soon as possible. 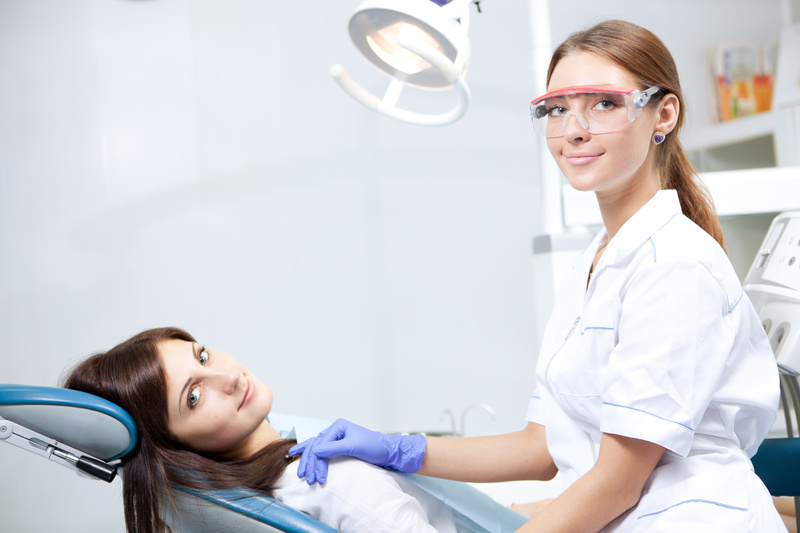 Fortunately, your Santa Monica, CA dentist is prepared to help you in this kind of scenario. Our practice is ready to make sure your oral health needs are properly addressed in an emergency situation. Your visit will see your dentist address the problems that cause you pain, and plan treatment to make sure your tooth is fully restored. When a dental emergency takes place, you can be understandably worried over what has happened to your smile, and what you need to do to protect your tooth from permanent damage. Your dentist can make prompt arrangements to see you and take care of the matter. That quick response can help you put an end to your discomfort, and it can improve the chances you can save a tooth that is badly hurt, loosened, or dislodged. Proper smile care is important in any situation, including one that could be considered an emergency. Modern dental crowns that look like your natural teeth can be created and placed to restore physical damage. If there is no way to save a badly-hurt tooth, your dentist can talk with you about implant-held restorations that offer functional advantages. This approach can also protect you against a problem with your appearance, as a lifelike prosthetic can easily fit in with your smile. Not every physical injury calls for serious treatment. You may not have urgent health issues after chipping or cracking a tooth, but you can have understandable alarm over how you look. Fortunately, modern cosmetic dental treatment can lead to attractive improvements that last. The placement of a custom dental veneer over your chipped or cracked tooth can renew your confidence in the way you look. Santa Monica Dental Arts is ready to help patients in and around Santa Monica, CA. Not all dental issues can call for routine smile care. In some cases, a situation will demand urgent attention. Dr. Koshki can use his considerable skills and experience in these instances, and make sure your smile and oral health needs are fully addressed. Of course, you can also rely on Dr. Koshki to take care of restorative or cosmetic dental issues that do not qualify as an emergency. If you would like to schedule a consultation with Dr. Moeiz Koshki, call Santa Monica Dental Arts in Santa Monica, CA today at 310-395-1261.